When I saw that the lovely Nuala from Makeup, Beauty, Shopping had tagged me to do the Best/worst drugstore products of 2012 tag I was super happy as it fits really well in with my best of 2012 series! I was also tagged by Louise from Confessions of a Secret Shopper. Also this gives me an opportunity to mention products that may have not made it in my first post and products that I have only tried recently. We have now come to the end of this series and I have really enjoyed it! I really hope you have too, please let me know if you have and what your favourite post has been maybe? What was your favourite drugstore brand of 2012? MUA and Revlon wins this one! Some of my favourite products from MUA have been the Intense Kisses Lip glosses (review here) and the Every Lash Mascara* (review here). And for revlon, well you know I have a new obsession with the Balm stains! At the start of the year I was loving the matte lipstick in Pink Pout as well. What are your least favourite products of 2012? I really haven't enjoyed the LOOK Beauty Nail Pop's*. They chip so easily on me, I'm talking the day after applying them! Even the glitter ones which really put me off as glitter is notoriously known as a pain to get off! Also the w7 Kohl Pencil in Blackest Black is not something I'm fond of. It smudges really easily and is quite scratchy! What is the best makeup bargain of 2012? Miss Sporty Nail Polishes are only £1.99 and over this year I have grown to adore them! It started with the glitter polish and slowly I started to buy a few more. I have plans to buy at least 4 more shades that I'm loving and I find these a dream to apply. MUA products in general are a bargain, yes there are some products that are a bit mehh but mostly I've loved MUA. Show your best drugstore dupe for 2012. I have no idea for this and I have literally just had to go on comparison posts and reviews I've seen! The revlon balm stains are very similar to the Clinique Chubby Sticks and the majority of comparison posts that I've read say they prefer Revlon as they are more pigmented, although Clinique fought back with the new Intense range. Also this ones a bit iffy, do excuse me, but the colour tattoo's look similar to the mac paint pots. I'm sure there are many differences but they look similar- aha! 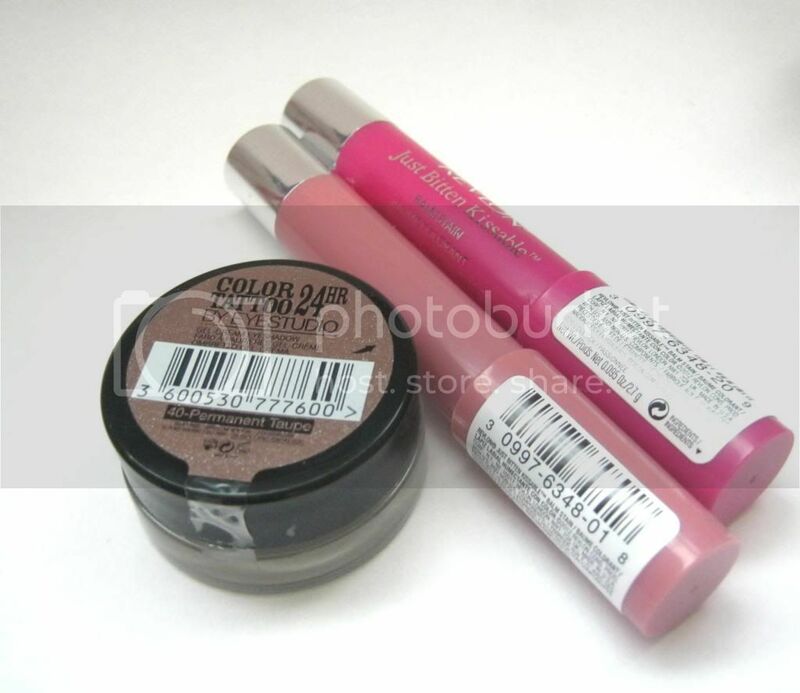 Which drugstore product did you buy in 2012 that wasn't worth the hype? I am very much aware that this isn't a drugstore product but I have to mention it! I was kindly bought this for my birthday by a lovely friend and I was very excited. However this does nothing for my skin, no magic powers or anything. I don't understand the hype. I'm not saying its pure rubbish because I think it makes my makeup go on a tiny bit nicer if I spray it before I apply foundation but it doesn't live up to any hypes! 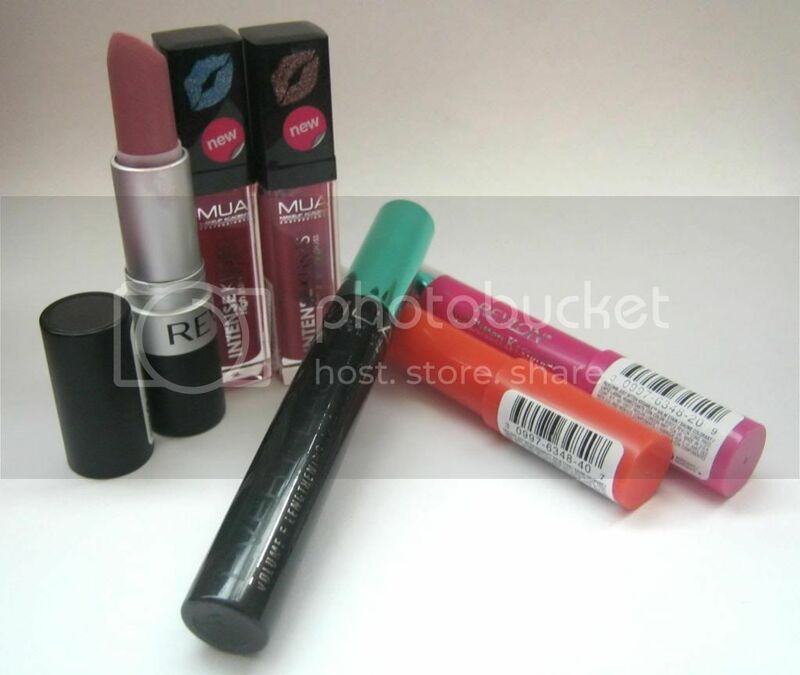 Also the revlon lip butters, I had one about a month after they came out and I hated it! The texture was horrible, it was patchy and it was so soft it snapped and I guarantee you I am not heavy handed! I think they are a waste of money and I'd much rather buy a balm stain. What product wins your award for best drugstore product of 2012? 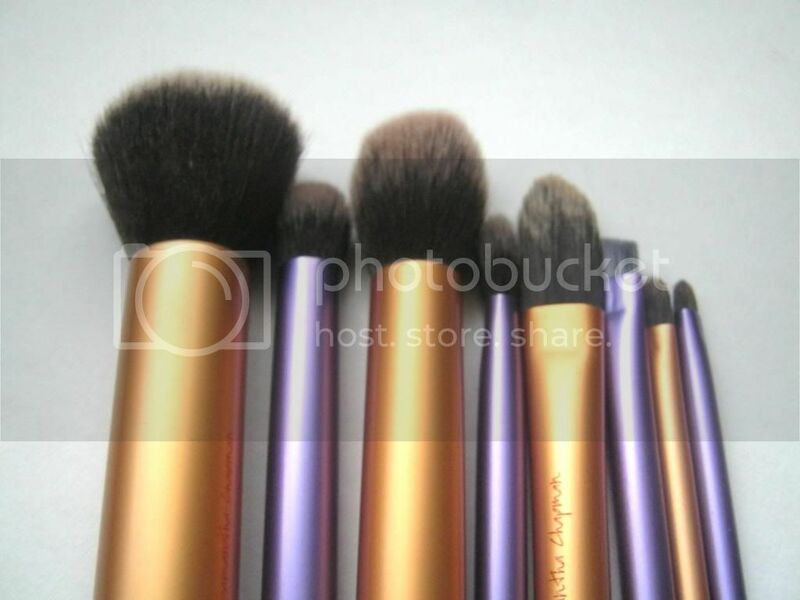 Real Techniques Brushes. These brushes are heaven to use, I cannot believe that they are drugstore and if you haven't jumped on the bandwagon yet you have to! You won't regret it, I know I don't and I am planning my next purchases! If you have done this tag or decide to do it leave me the link below! Thanks for tagging me - I'll try and post my version in the next few days!! I've only tried one real techniques brush and love it! deffo will get more! i lovee the balm stains, i want the whole collection! 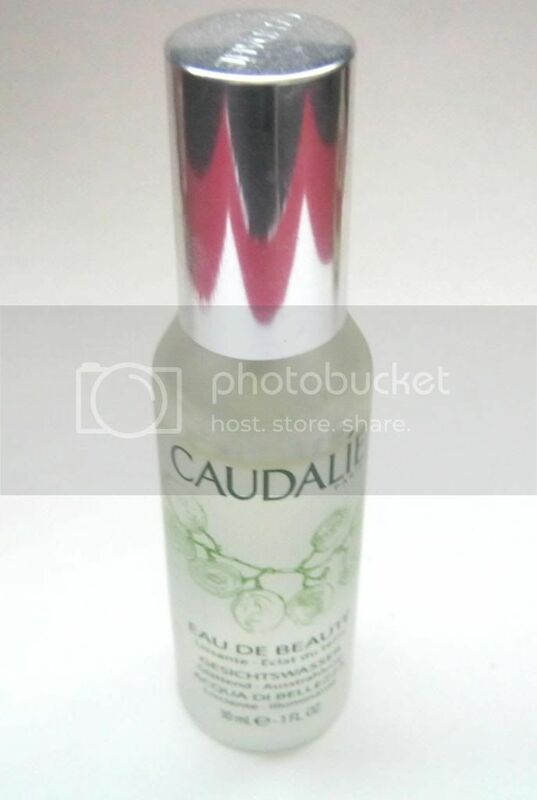 I'm glad I haven't bought the Caudalie Beauty Elixir! The Miss Sporty nail polishes look great!